If you want to start your day with a spring in your step, then take a look at our tips for A Healthy Morning Routine. Just a few small changes and you will have more energy and you can get the most out of your day! I think it is safe to say that most of us aren’t morning people. The thought of getting out of a nice, comfy, warm bed and actually doing something productive like go to work isn’t what dreams are made of. But, such is life. What can help to ease the pain a little bit is having a healthy morning routine. It will set you up for the day, rather than have you dragging your feet by lunch time. Without sounding like a cliche, life is short and precious, so we should be making the most of it. 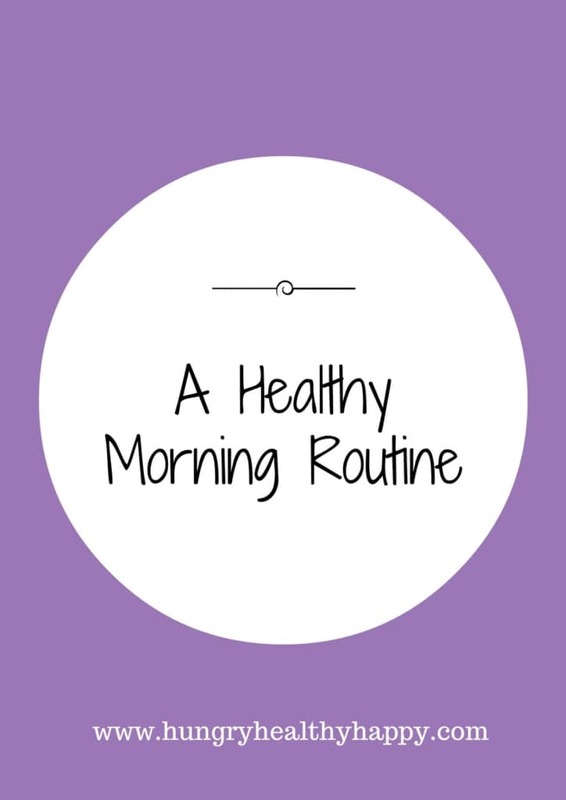 A healthy morning routine will help you to do just that and here are or top tips. This might not be an option for everyone, especially if you have kids (or sleep thieves as Dannii likes to call them), but it can make a difference. 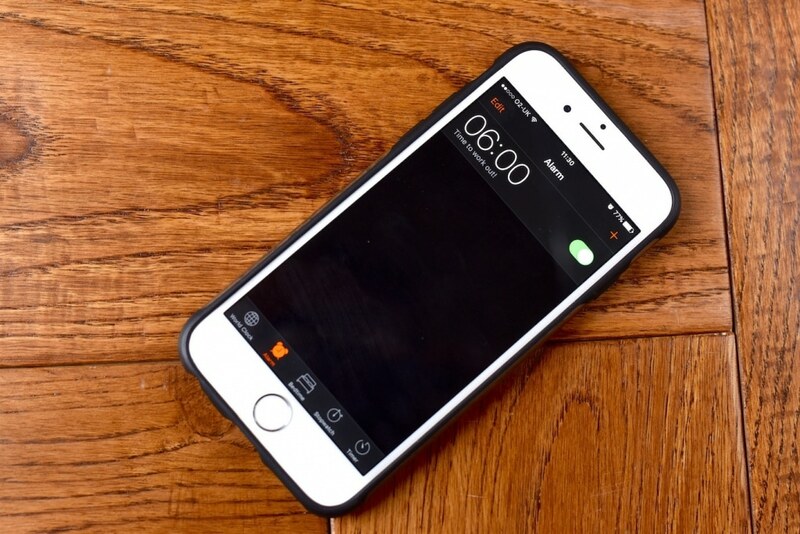 If mornings are a little chaotic in your house, then try getting up an hour before everyone else. This way you can start your day with a bit of calm. Use that time to do whatever you want, whether that is reading the news or fitting a workout in. 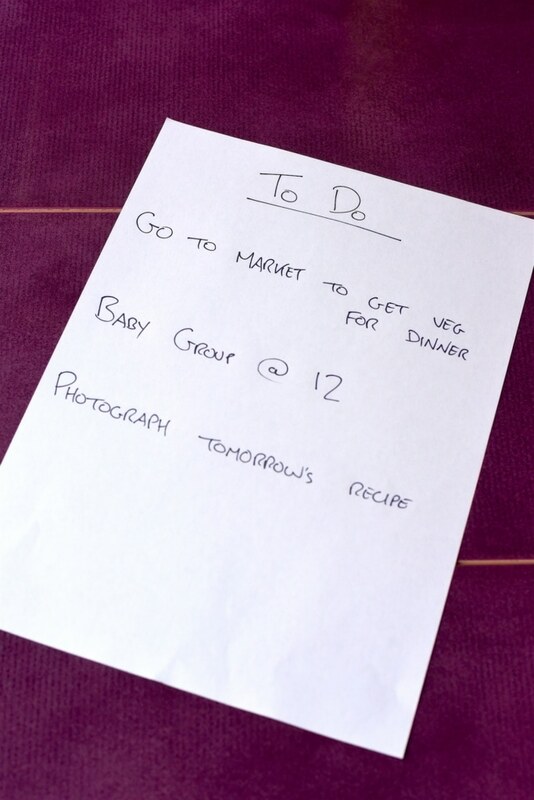 I love that feeling of having something ticked off my to-do list before everyone else has even woken up! Technically this is something to do the night before, but it still helps with a morning routine. It will save you time in the morning and especially if you are planning to workout in the morning, having your workout clothes already laid out means you are much less likely to skip it. This is a great way to keep you hydrated and it’s much less boring than a plain glass of water – this is the first thing we do when we get in to the kitchen. 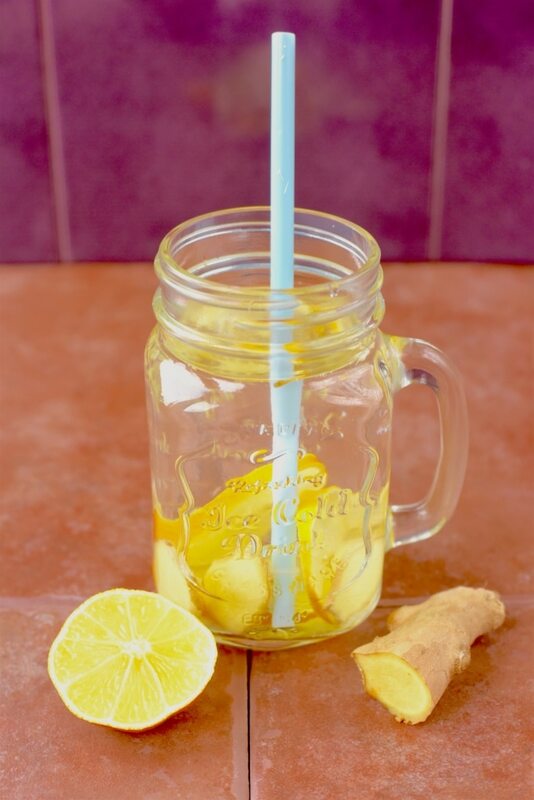 Lemon and ginger can also really help with digestion if you had a bit of a heavy night before. We love a good list here in the HHH house. Does anyone else love writing lists just so that they can tick things off them? It’s so satisfying and makes me feel more productive than I might have been. Writing a to-do list keeps me on track for the day, knowing what I have to get done otherwise the day can just slip away from you and it’s 7pm before you know it. If you are anything like us, then the first thing you are thinking about when you wake up is food. Nothing wrong with that! You have been fasting all through the night after all (unless you are a sleep water of course). What we eat for breakfast makes such a difference to our whole day. If we eat something stodgy and greasy, then we will have a massive energy slump around mid morning and just won’t feel like doing anything. If we don’t eat enough, then we end up snacking, and usually not on something healthy. So we need something well balanced that is going to have plenty of protein to keep us full, and something that is going to give us energy. 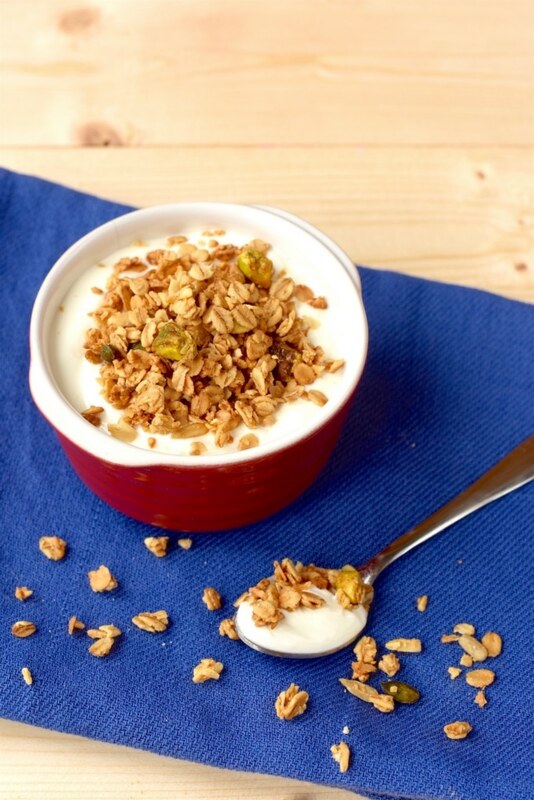 We have been really enjoying Lizi’s Granola on top of some Greek yoghurt for breakfast. We recently tried out the Organic and High Protein granola and thought both were excellent. In 2003, The GoodCarb Food Company was founded by Lizi Shaw and her husband Dr Mick Shaw. Combining their lifelong love of food with their experience in farming, food, and science, the pair began their mission to promote the sense of wellbeing induced by eating good food, without creating the artificial blood sugar fluctuations produced by so many convenience foods. 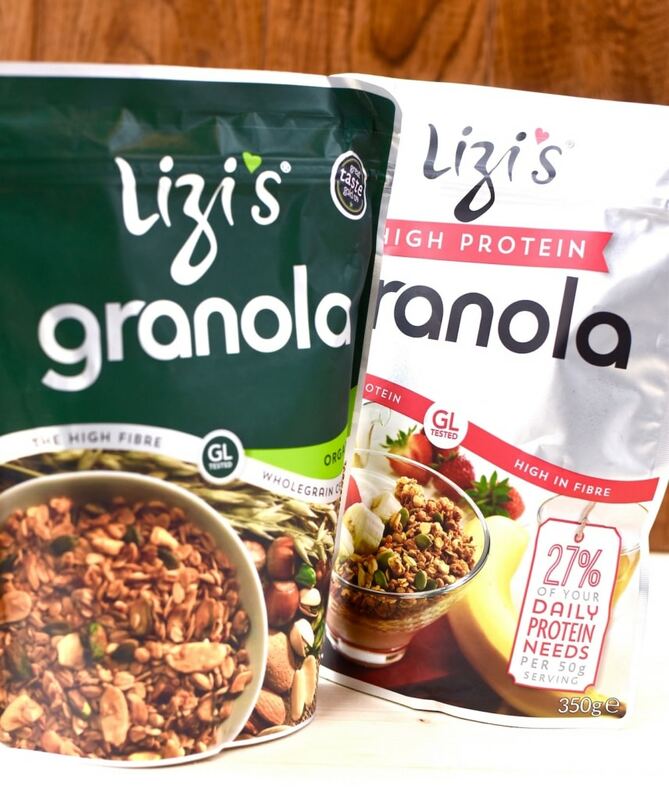 As a result, we absolutely love Lizi’s Granola and think it can be a great part of a healthy morning routine. This was a game changer for us and a good way for us to increase our daily steps. 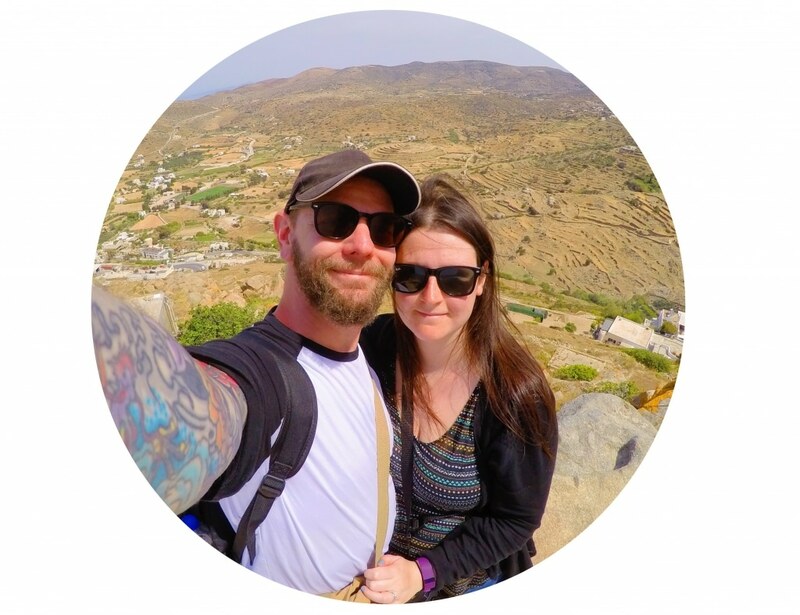 We tried to stay away from social media until mid morning, but that just wasn’t realistic because it’s a huge part of our job as full-time bloggers and, let’s face it, we are a little bit obsessed. So, we thought that if we were going to get on social media right away, we should get a mini workout whilst doing it. Just checking your Facebook timeline can rack up 2000 steps. I am not the best at eating enough green vegetables, but once Dannii introduced me to green smoothies, that all changed. I throw in some berries and banana, along with some almond and coconut milk and a handful of spinach (or kale) and wizz it all up. Despite the super green colour, you really can’t taste the spinach. We usually have one of these as a snack mid-morning. What is part of your healthy morning routine? I like to workout in the morning, so that’s probably my favorite part… but a good healthy breakfast is key too! I need a better morning routine, but I am just really not a morning person. I will try some of your tips next week though. The marching on the spot idea is genius. I must admit, i spend longer than I should on social media in the morning and doing this would make a big difference. That granola sounds nice too. But it’s a bit too cold for it at the moment. I love this! I have to admit I have been going to bed so late lately and due to not have any fresh air in our office – just really hot air con on all the time (it’s horrible) I have been SO tired. There are a lot of things on this list that I really need to do more of! I’ve just started trying to make sure I have lemon water in the morning! This is something I need to get much better at. I set my alarm as late as possible and I am always in such a rush. Next week will be better. My kids love crunchy cereal like granola. I haven’t heard of this one before though, is it just in health food shops like H&B? Having some time for yourself in the morning before your daily responsibilities begin can really start your day off right. Having a healthy routine in the morning just makes your day go so much better, especially having a healthy breakfast. Ooh I love a list! They can seem a little daunting if they’re REALLY long but the pleasure of ticking things off the list is worth it. I’m one of those annoying morning people and find that most things get done first thing as I’m at my most productive. Marching on the spot while checking social media – absolute genius. This is totally going to be my new habit. Thanks for the tips! Waking up an hour before everyone else makes a ton of difference! I’m allergic to ginger, but I’m going to give drinking lemon water a try. I like lemon water, but I haven’t thought to add ginger too. Great idea! I do the water and lemon all the time, so refreshing! Love a good list to work through, it keeps me focused! I like the idea about putting your workout clothes the night before. I am a mess in the morning so any time I can save is a help. I have heard that they do a low sugar granola? Do you know where I can buy it from?